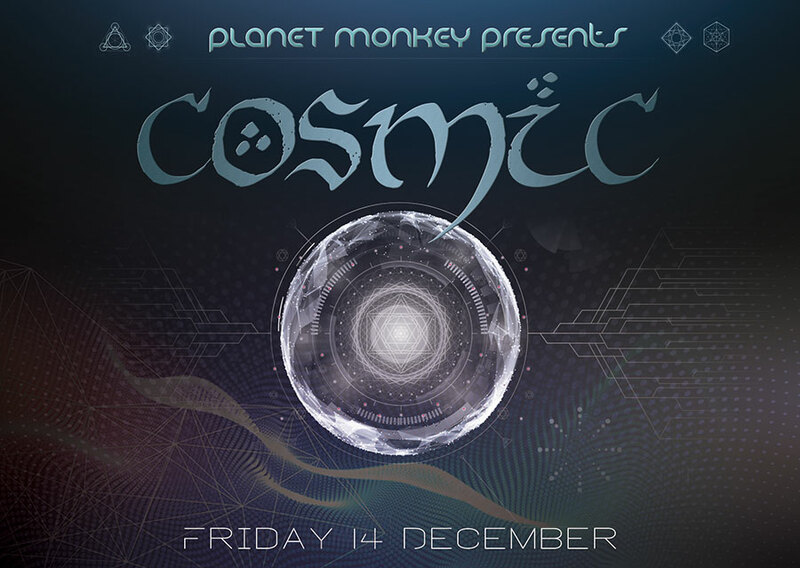 I am going to be showcasing my newly released album Back to Basics on the next Cosmic club night on the 14th of December 2018. It would be nice to listen to it on a proper sound system! Come and join me for an early one, I will be playing the first set 21:00 – 22:30.